What does my ERP reality look like under S/4HANA? Will my old business processes and data structures fit into the new SAP world at all? Only the practical real test provides tangible answers - in the new S/4 Playground. SAP today announced the launch of the SAP Cloud Platform Blockchain. This will boost Blockchain adoption in the business world! In the current issue (May) of E-3 Magazine a success story about one of my last projects was published. The omnipresent coverage of Bitcoin's volatility, spectacular ICOs and the latest hacks from cryptocurrency exchanges can lead to overlooking the core promise of blockchain technology: The revolution in the way we transfer values on the Internet. My first techtag article on Blockchain. 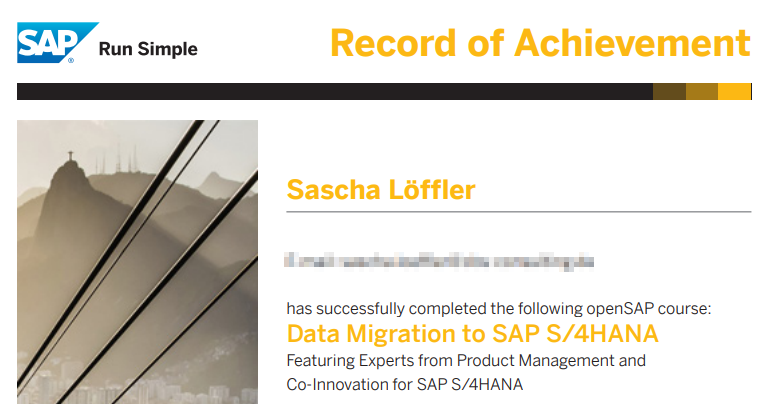 I successfully completed the openSAP MOOC course: Data Migration to SAP S/4HANA. That is a nice two-week online course giving a general introduction about S/4HANA Datamigration in greenfield scenarios. 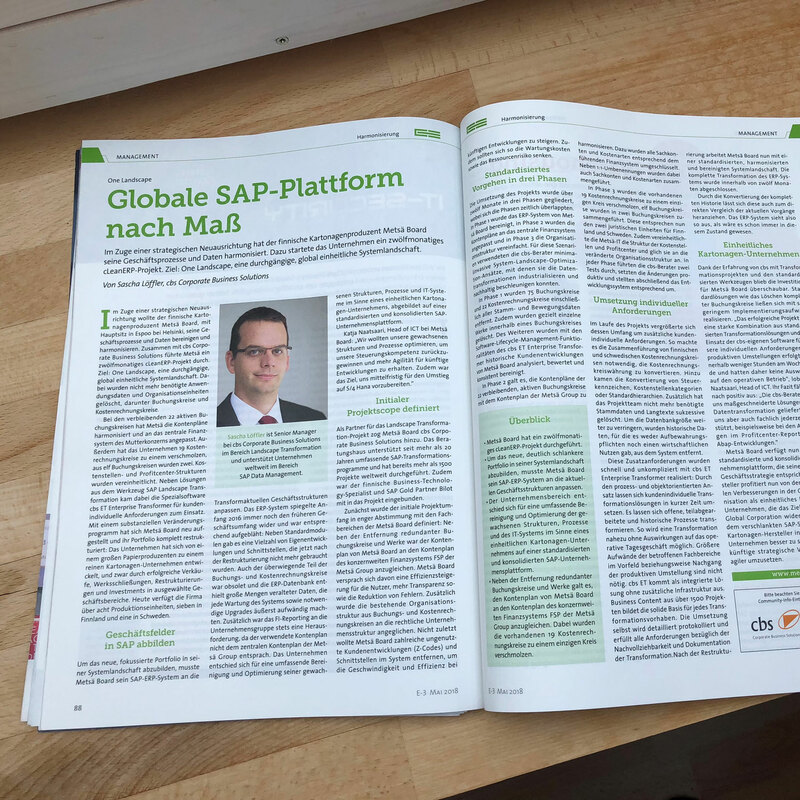 Focus is on SAP S/4HANA Migration Cockpit but Rapid Data Migration is also mentioned. Nearly 28.000 participants enrolled until today! To get a record of achievement you need to earn at least 50% of the maximum number of points. My Certificate. A lot of people requested a shorter version of my first episode. 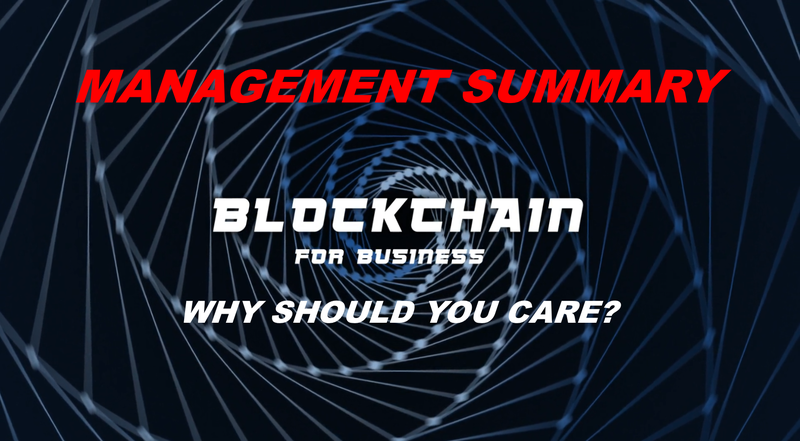 So I decided to create a management summary version trying to condense the reasons why you and your business should really care about Blockchain. Just published my first video on “Blockchain for Business”. It is about the reasons why you and your business should take care about Blockchain. I hope you enjoy it.